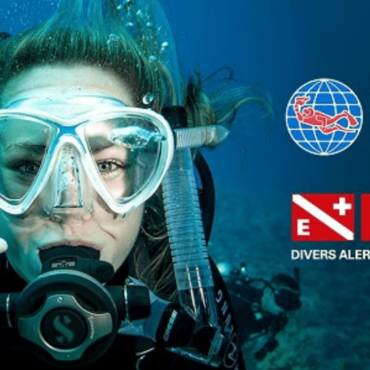 Register for Open Water Diver today. 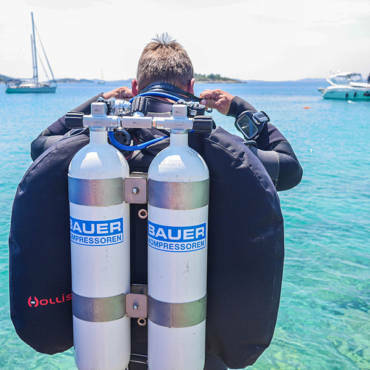 Learning to scuba dive requires both knowledge development – including facts, principles and concepts – and dive skills including techniques and methods. 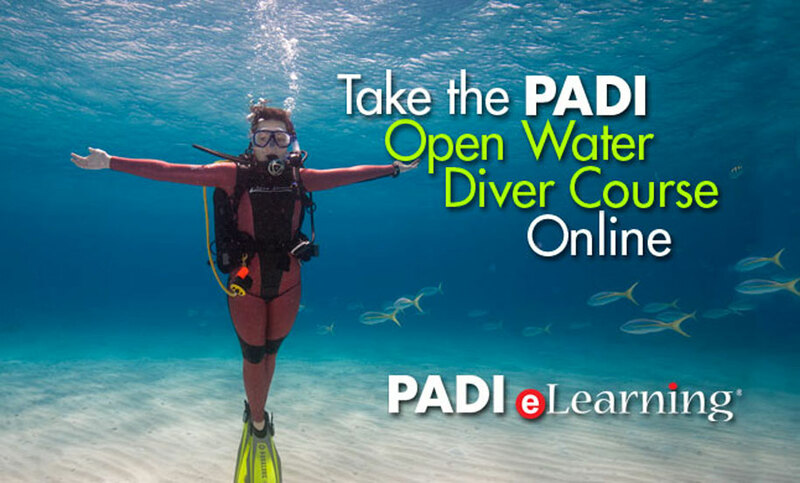 PADI Open Water Diver uses videos, audio, graphics and reading to help you learn, plus short quizzes that let you gauge your progress, and then offers a review of anything you happen to miss. 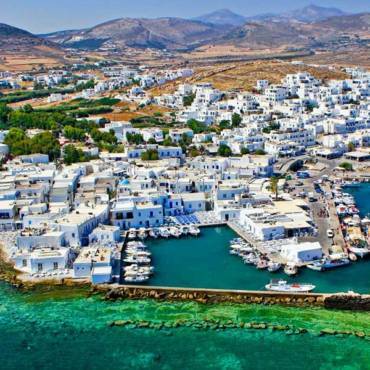 You develop dive skills during actual dives with a PADI Instructor . By completing knowledge development online, you’re ready to meet with your instructor and start having fun in the water.